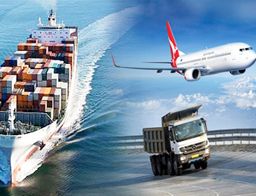 As a major global Freight Forwarding Company, we take our delivery responsibility seriously. Being one of the leading freight forwarders, we, bring your shipments on time and safely to any destination in the world thanks to our strategic alliances with prime carriers across all major commercial destinations. Cars and bikes which you use as a mode of your personal transport should be taken good care of while shifting. Therefore, we ensure no damage is done to your personal vehicle. We have professional packing experts who take special care while packing your belongings. The goods are packed under the strict supervision of the experts who make sure that all goods are packed as per the nature of the items and also in a perfect manner so that there is no scope of them getting damaged while transporting them from one place to another. 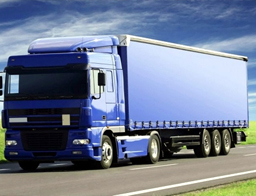 Our executives are trained and they know the importance of loading as well as unloading. They understand that no matter how good you have packed the goods,if the goods are not loaded and unloaded properly it can get damaged. Most of the damages takes place while loading or while unloading the goods. 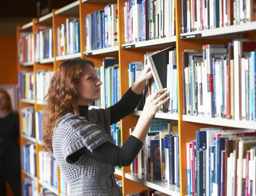 So loading and unloading is a very important process of our relocation services. If Loading and unloading is not handled properly, it could result in maximum damage, so we ensure careful loading and unloading services. In this age of globalization, transportation of goods from one corner of the world to the other has been easy and convenient. There comes the role of professionals for such movement where the cargo movers pack the goods of a particular company in a particular type of cargo containers. These containers are either shipped by airways or waterways to the desired nation from the host nation. The goods are transported with utmost care and professionalism. 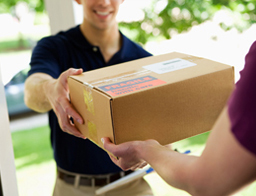 Having a courier service that you can trust is essential in today’s fast paced business world. Leading order placing and tracing technology coupled with 24/7 service makes Bloom Logistics the courier delivery partner you need when your packages have to be there on time.